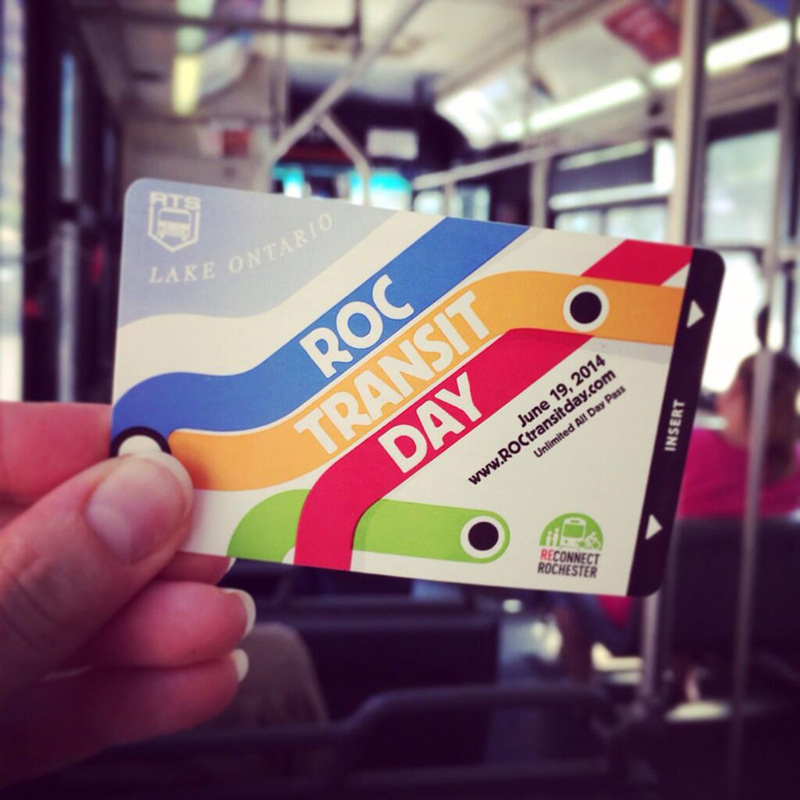 Last week RGRTA announced a plan to “Reimagine RTS.” Reconnect Rochester believes this is a once-in-a-lifetime opportunity for our community to get mass transportation right. We all have a stake in the success of our public transportation system and it is critical that RGRTA and its project team have access to thoughts and ideas from every demographic and every corner of our community. To help, we have compiled our ideas and recommendations, and we are asking you all to do the same. But first, we need to understand how we got here. 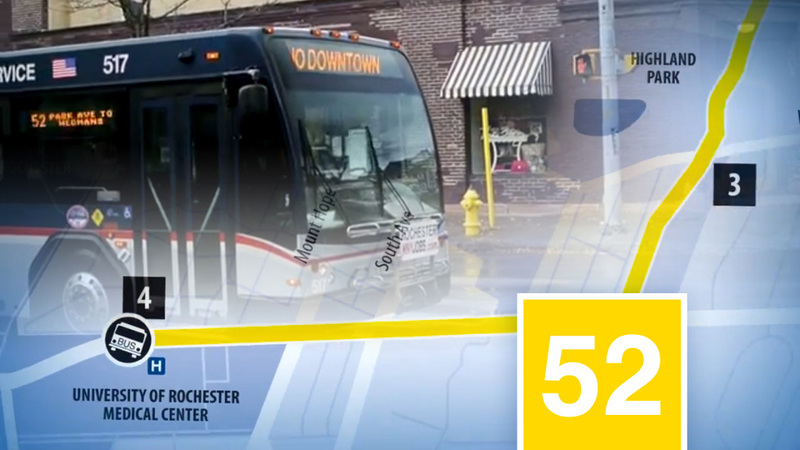 Rochester’s public transportation network was originally designed to carry people between downtown and densely populated surrounding neighborhoods. As our residential population, commerce, and jobs spread outward with the adoption of the automobile, RGRTA attempted to follow this migration by extending service outward. With lower population densities in the suburbs, the stretched transit company found itself facing an impossible choice: expand service to reach fewer customers, or maintain its existing service area for a dwindling urban population. After decades of attempting to do both, the quality of service in Monroe County has suffered. Those who rely on transit are underserved, and those who might choose to ride rather than drive do not. We hear complaints from riders about infrequent service, long trip times, perceived safety issues, and the need to walk great distances to reach their bus stop or final destination. Clearly, we need systemic changes to improve service and increase the viability of our public transit network. 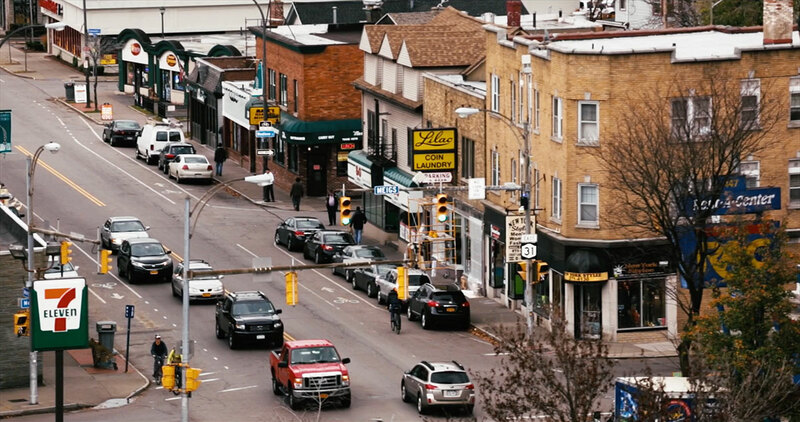 Reconnect Rochester has surveyed its members on how to improve Rochester’s public transit system to serve the greatest number of people. Our recommendations are prioritized below. 1. Make service more frequent and consistent. Vehicles should run every 30 minutes or less throughout the entire system. Vehicles should run every 15 minutes or less on key routes during peak hours. 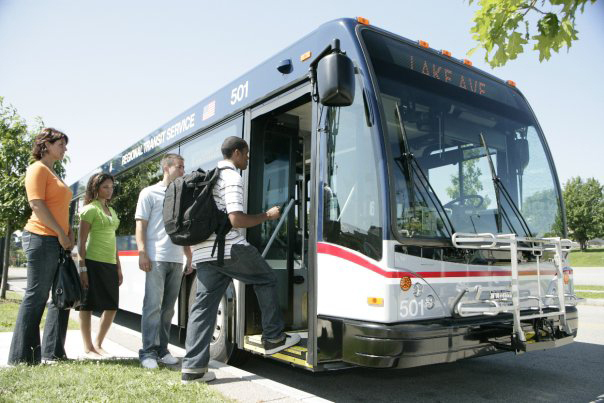 Routes, schedules and frequencies should be consistent throughout the weekday and on weekends. Vehicles should depart from the terminal on time. Even spacing should be maintained between buses. 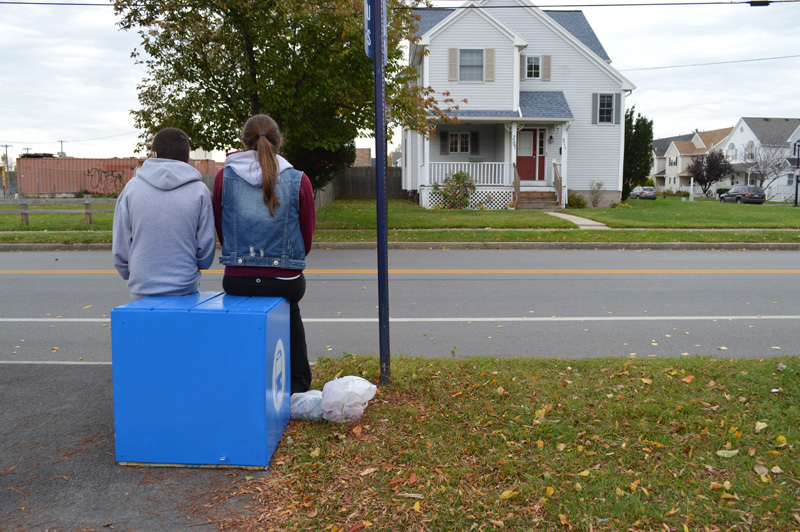 The number and placement of new bus stops should follow the recommendations outlined previously in the RTS Bus Stop Optimization Study (2014) to strike a balance between pedestrian accessibility and system performance. Outlying routes or segments that cannot support 30 minute frequency (either with ridership or private sector funding) may need to be eliminated, or serious consideration should be given to servicing these areas by other means. 2. Make routes more direct. Routes should be designed to take the most direct path between major destinations. Twists, turns and “zig-zags” should be eliminated. Buses should not run into and through office complexes and strip mall parking lots. Instead, municipalities need to work to make sure transit access is provided by direct and convenient pedestrian access through a site to the edge of the public right of way. It should be possible to switch (or transfer) between routes from any point in the network. Adjacent routes should be placed within walking distance from each other and service staggered to make it easier for riders to switch from one bus to another on a nearby route. Provisions should be made for other modes of travel at major bus stops or satellite hubs (i.e., ridesharing and bike share stations, safe and accessible pedestrian infrastructure, information/signage, etc.). It should be possible to travel between the county’s four quadrants without transferring downtown. Crosstown or orbital routes should be added near the perimeter of the city where radial routes diverge. 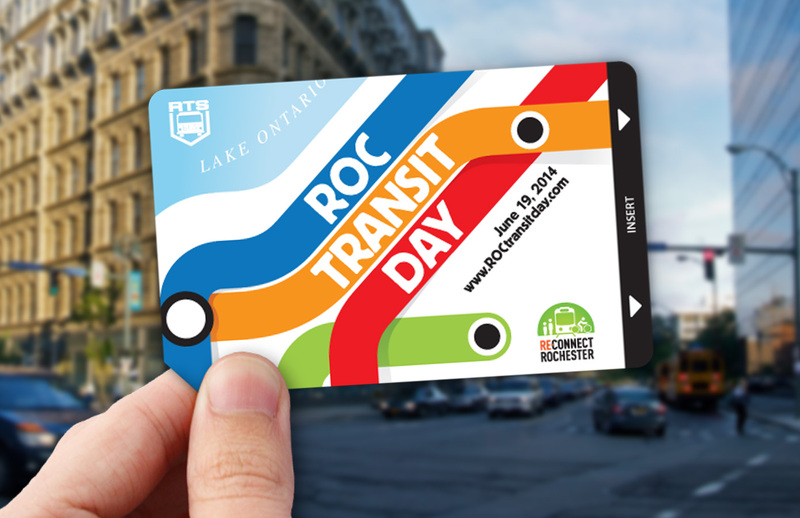 Work with other transit providers to make existing crosstown routes (e.g., U of R’s Orange Line) available for riders. Work with the City and DOT to design streets that prioritize transit (as well as pedestrians and cyclists) over private motor vehicles. Install curb extensions at transit stops (as opposed to curb cutouts) to eliminate time spent weaving in and out of traffic. Optimize traffic signals to improve reliability by allowing buses to maintain a constant speed, and reducing time spent at red lights. 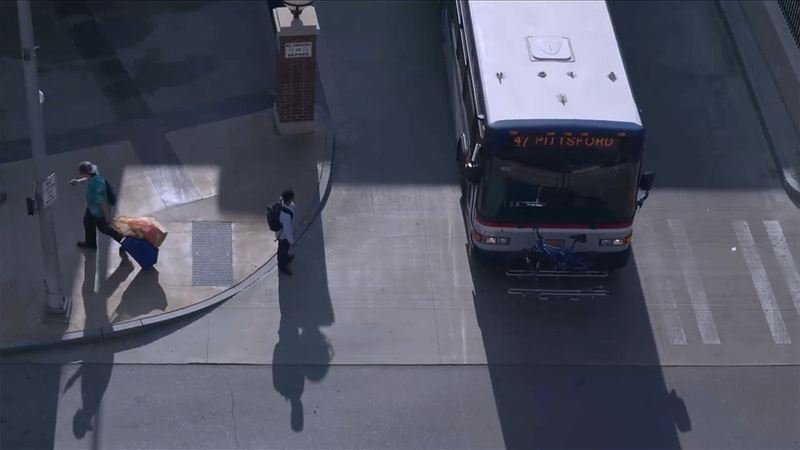 Utilize dedicated lanes to move buses more quickly through crowded streets. Some routes may require express and local access service. Consider eliminating outlying routes or segments where demand is low. Vehicles should be selected according to demand. 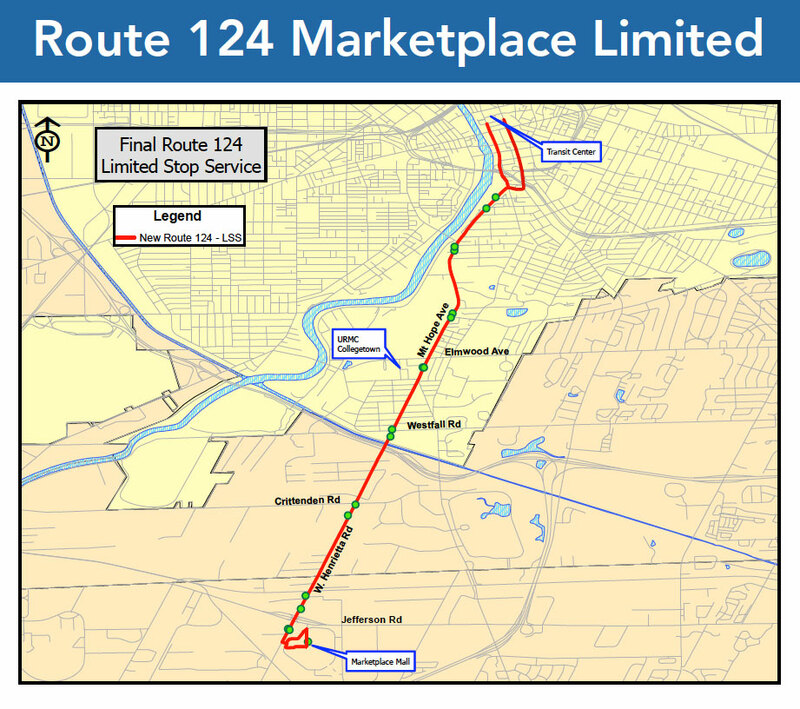 Heavily used routes within the core of Monroe County should be serviced by 40’ or larger vehicles, while lesser used routes could be serviced by vans or other systems altogether (i.e., ride-sharing). Where necessary, transit vehicles should be outfitted to accommodate more bicycles. 4. Make transit accessible and easy to use. Improve integration with other modes and transit systems. Institute an integrated payment solution so that one “currency” can be used across a variety of transportation systems (i.e., one stored-value pass to pay for bus fare, rideshare, taxi, or bike share that could be replenished online or at a kiosk). Include data from other transportation companies within the RTS mobile app. 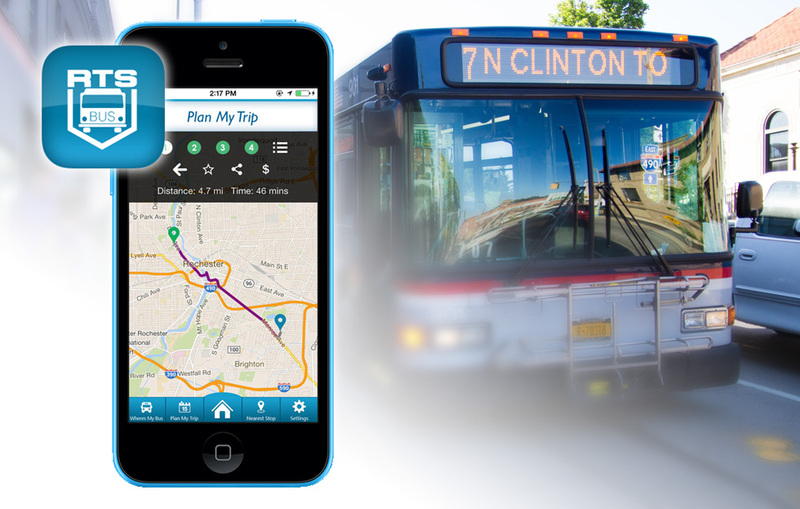 Share data and synchronize service between other transit providers such as college bus systems, Amtrak, and intercity buses. Work with municipal staff and land use boards in development review and site design. Employment locations, services, retail, and higher density residential development should occur within a half mile of transit corridors. The details of site design such as building placement and internal pedestrian circulation networks are critical in supporting transit. A dynamic transit frequency map should be published for municipalities to evaluate whether transit is a realistic mobility option for a given development or not. There’s a huge difference in a site served by buses every 2 hours versus one served by buses every 20 minutes. 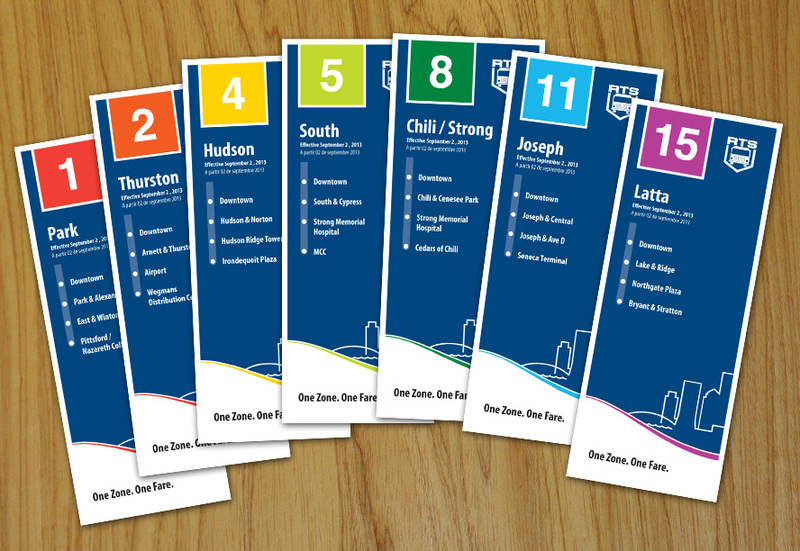 Frequency information is not captured on a typical system route map (see for example these maps by Reconnect Rochester and this article by Jarrett Walker). School routes (currently designated with an X) should not add complexity to the published schedules. Provide basic amenities for transit riders at all bus stops. 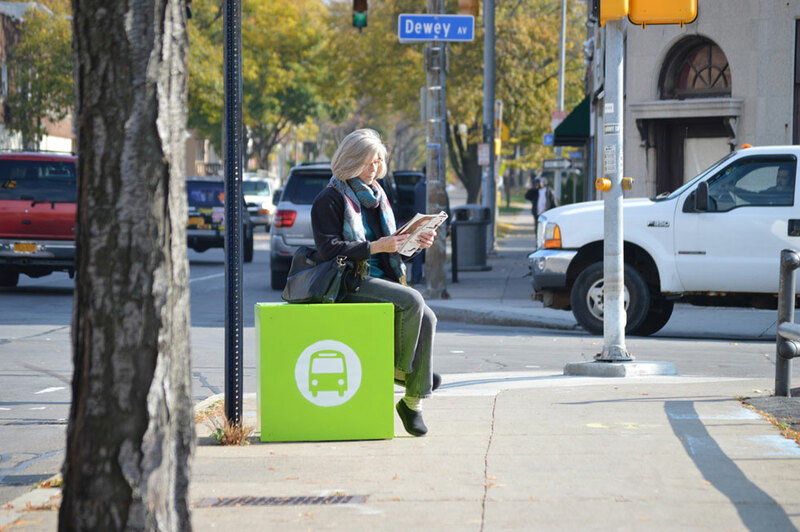 Provide enhanced amenities for transit riders at heavily used stops and hubs. Work with municipalities to enact a maintenance plan for all bus stops. Countdown clocks with real-time information should be installed at all major transit stops and hubs (i.e., URMC, colleges, Airport, Rochester Intermodal Station, Irondequoit Plaza, etc.). Work with municipalities and property owners to display real-time information screens at highly visible locations such as schools, shopping centers, arenas, office and apartment buildings (i.e., TransitScreen). Provide additional off-board and cash-free fare payment methods (i.e., kiosks at major transit stops where passengers can buy Tap & Go cards, mobile ticketing via the RTS app or a 3rd party app such as Token Transit, etc.). Explore ways to allow boarding at both front and rear doors. 5. Stay competitive through innovation. Continually monitor customer needs and local market conditions in order to identify areas for improvement, industry trends and opportunities to attract new customers. 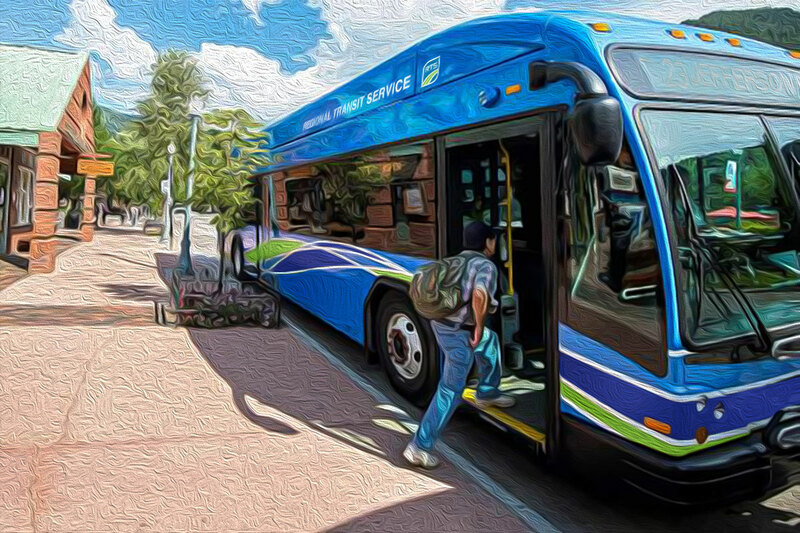 Offer classes or seminars on “how to ride the bus.” Many people are reluctant to try the bus, in part, because they are unfamiliar with it. Have a bike rack mock-up device so people can practice loading a bike into the rack without the pressure of a bus full of people watching. Work with the City and County to manage land use in a way that complements service patterns. Future service can then be planned based on land use decisions. Work with municipalities, key neighborhood groups, and large employers to establish Transportation Demand Management entities and co-promote public transit as a solution to congestion and costly parking. Step up marketing efforts and always maintain a fresh image reflecting the unique selling points of RTS. Develop example language/assistance for municipalities, event planners, retailers, employers etc. that highlight the ability to use transit to access the event. Too often events or meeting notices provide parking information without information about public transit. Rochester International Jazz Festival does a good job of this. We hope our suggestions will give you a framework from which to craft your own thoughts for RTS. Please feel free to steal our list straight away. Or if you have ideas not mentioned above, we’d love to hear them in the comments section below. We also urge you to attend the first public meeting for this project on October 25th from 6:00-7:30PM at the Brockport Metro Center. And don’t forget to visit www.myRTS.com/reimagine to submit your comments and stay updated on this important project over the next 12 months. 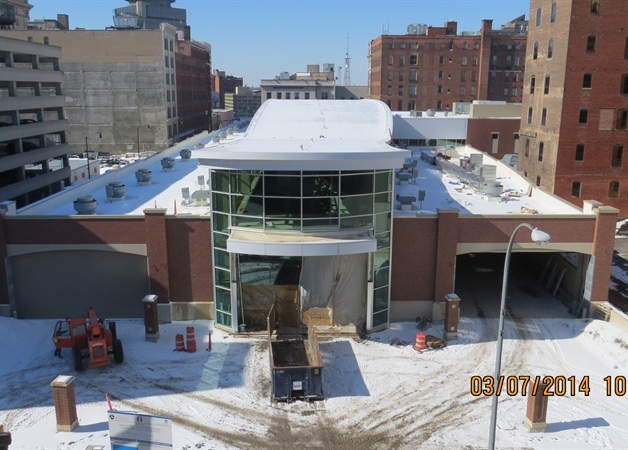 “Reimagine RTS” – A fresh start for Rochester’s Transit System? Moments ago RGRTA announced plans to study sweeping changes to the RTS (Monroe County) transit system. The effort is being called Reimagine RTS and the goal is to develop a set of recommendations to address the community’s mobility needs, increase transit ridership, and position RTS for long-term financial sustainability. 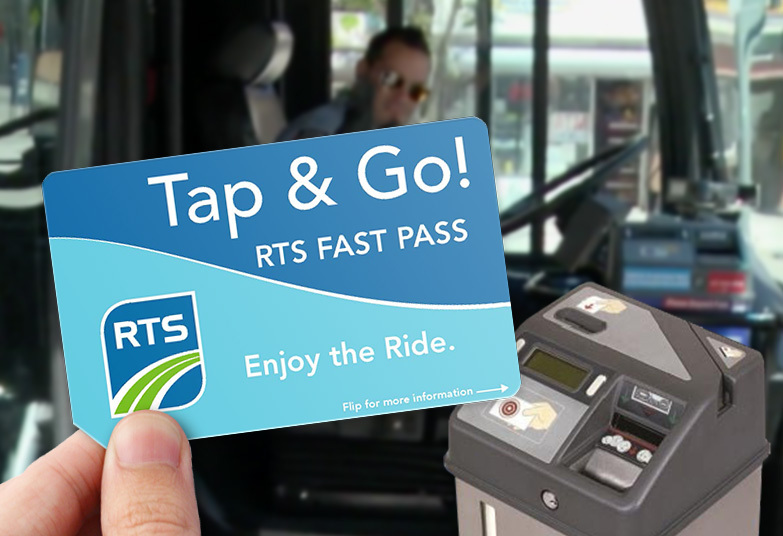 This week RTS introduced a new Tap & Go! RTS Fast Pass. The new fare card lets customers simply tap it on the fare box (on the bulls-eye) when boarding. When the fare is accepted the fare box will beep or you will hear “fare deducted” to know you have successfully paid your fare. If customers make use of the new Tap & Go! cards they should make boarding a lot faster which would be a good thing for everyone. Currently, riders insert their fare card into a slot and then must wait a moment for the card to pop back out – or worse, fumble for change. And when you serve thousands of riders every day, those seconds add up. Tap & Go! passes are available for purchase online at myRTS.com, or one of the ticket vending machines at the RTS Transit Center or the RTS Administration Building. They are available as a 5-Day Unlimited, 31-Day Unlimited, and stored value pass. The pass is activated with the first tap on the bus. Customers can check their card balance at any RTS ticket vending machine. Tap & Go! RTS Fast Passes are not currently refillable. The old magnetic fare cards in other denominations are still available. And in case you missed it, last month RTS introduced another way for customers to receive service and schedule announcements: via email or text message. Transit riders with smartphones and the RTS Where’s My Bus App already receive timely alerts and information through the app. Text and Email alerts now give customers another option. To sign up, you can either fill out the subscription form online or in person at the Transit Center. The map above shows Rochester’s public transit network. Looks impressive with all of its lines stretching out across Monroe County. From Webster to Chili; Greece to Penfield; there’s a bus or two to get you there. On the other hand, if our transit network were really as good as it looks on this map, why are less than 2% of all trips in Rochester made using public transit? Hmmm… Maybe because parking is cheaper than air here in Rochester? 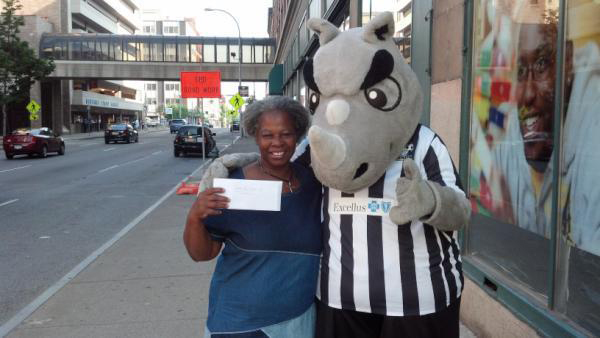 Posted by: Brenda Massie, Board Member and Secretary, Reconnect Rochester. As July winds down, I find myself thinking about how summers in Rochester fly by. 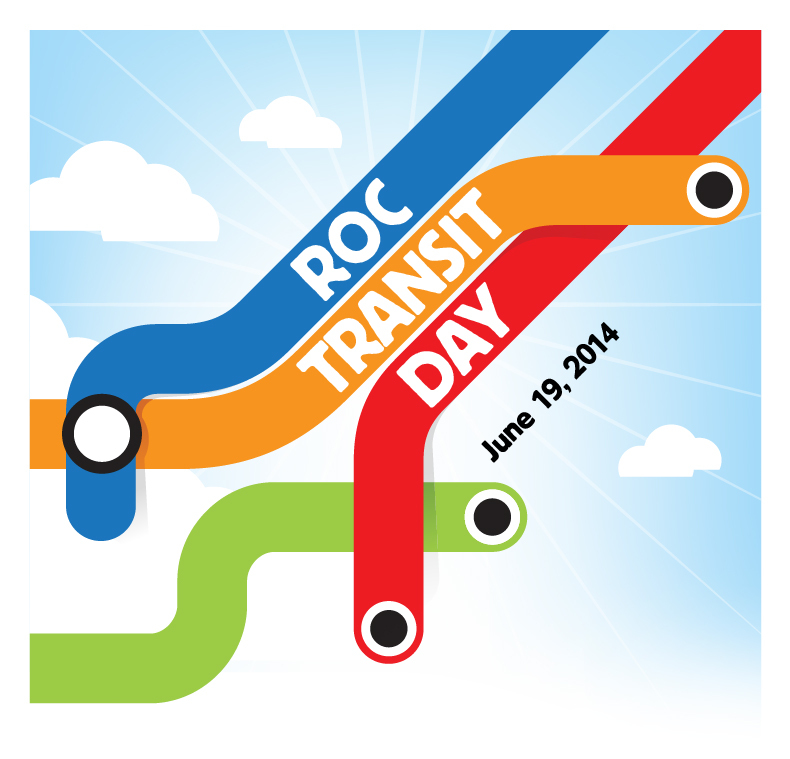 Already, one month has passed since our annual ROC Transit Day. This year brought new merchants and vendors, new fun events like the swing dance and treasure hunt; but more importantly, a new wave of enthusiasm for public transit. As the Secretary of Reconnect, I sometimes find myself trying to convince people that using public transit can be an enjoyable and even fun way to get around. I tell them if you ride the bus you may meet people and see things you may not have noticed if you were driving in a car. (and many intrepid individuals) pledged to ride public transit that day. will be available for anyone who leaves their car at home and uses public transit for the day. or contact info@ReconnectRochester.org or 585-354-3232. But hurry, we only have a limited supply and these babies go quickly. First come first serve. 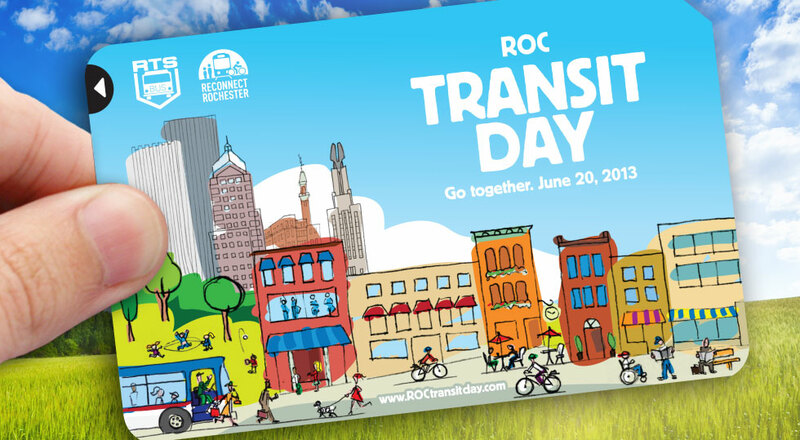 And remember, public transit, walking and biking are healthy options for our bodies and the Rochester community. So get onboard! If you’ve been following along, you know RTS has been trying to apply a little design for the betterment of our transit system. 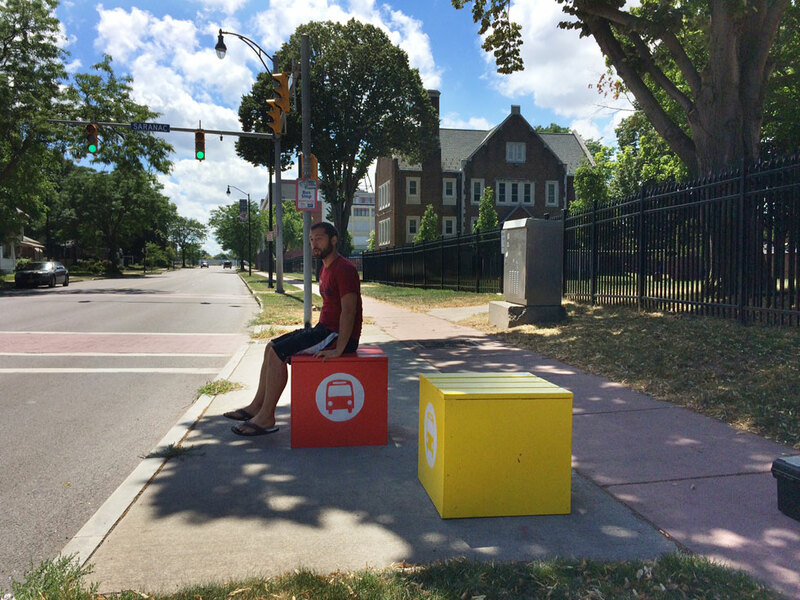 RGRTA is currently studying the idea of new bus stop signs. And they’ve already introduced a better bus pass. ). And our volunteers are wrapping up HUNDREDS of prizes to deliver to random transit riders. A year and half ago I managed to convince RGRTA to try something new. I said, “let me give away free bus rides for one day.” I imagined most people would say “no thanks, the bus isn’t for me.” But I also knew my mom was right when she said, “try it, you might like it.” That year I think maybe 200 people participated and left their cars at home for the day. – a full blown Rochester holiday from our cars. 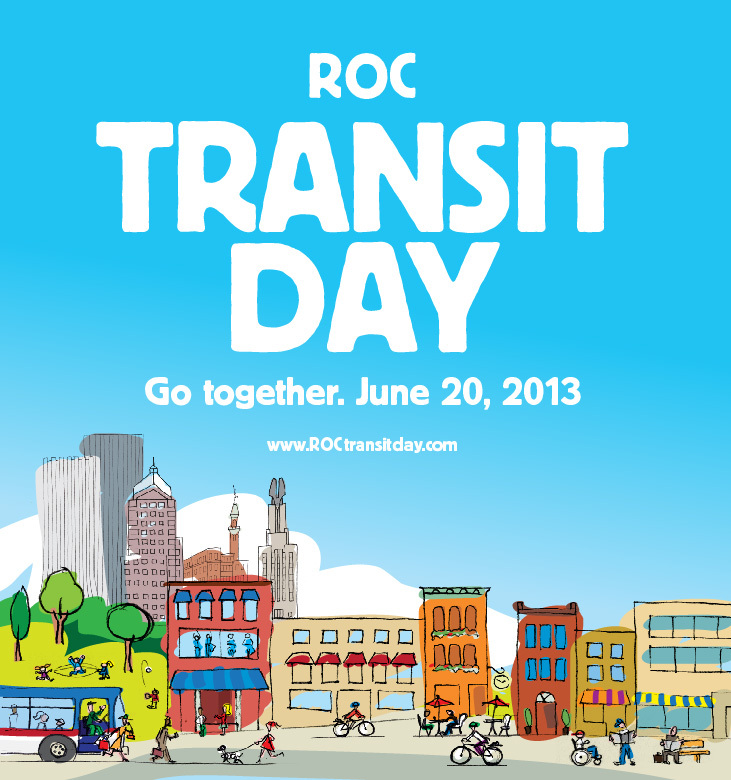 This year ROC Transit Day will be on Thursday, June 20.